For decades, concrete floors have been used for commercial applications in stores, casinos, restaurants and offices buildings. 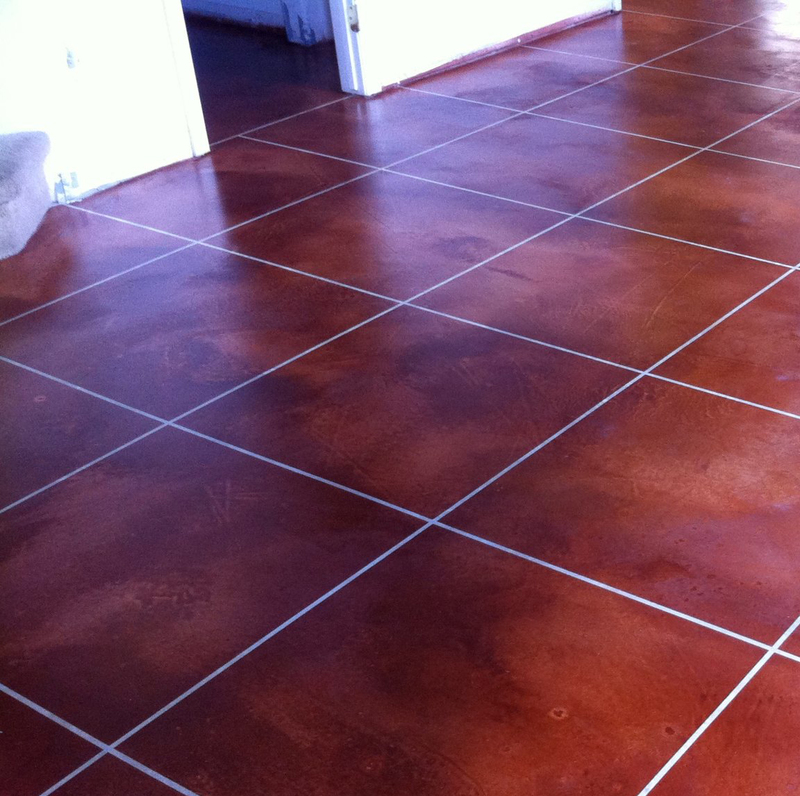 They are low-maintenance and durable, which is important in high traffic areas. 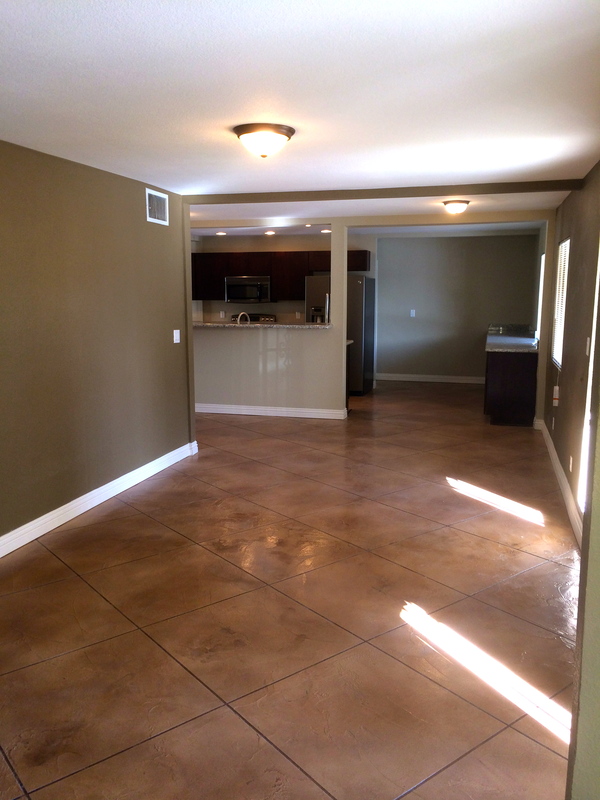 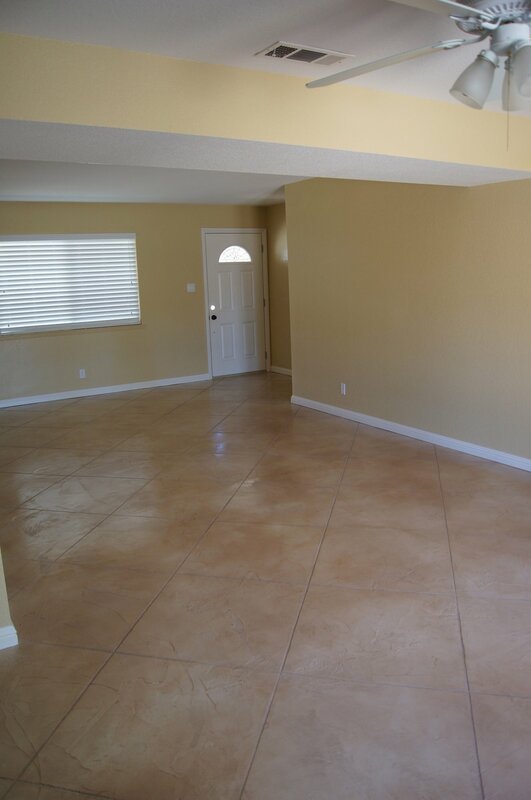 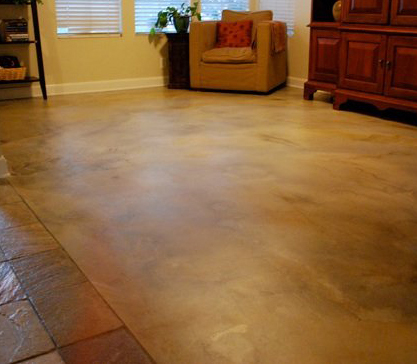 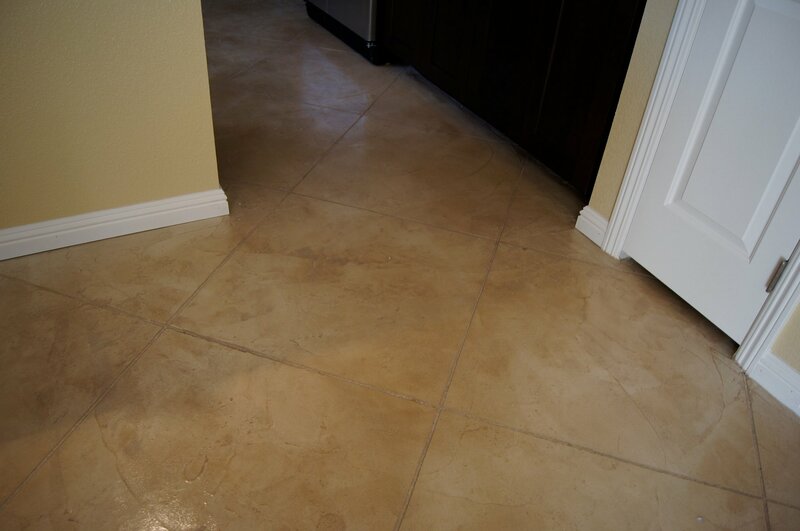 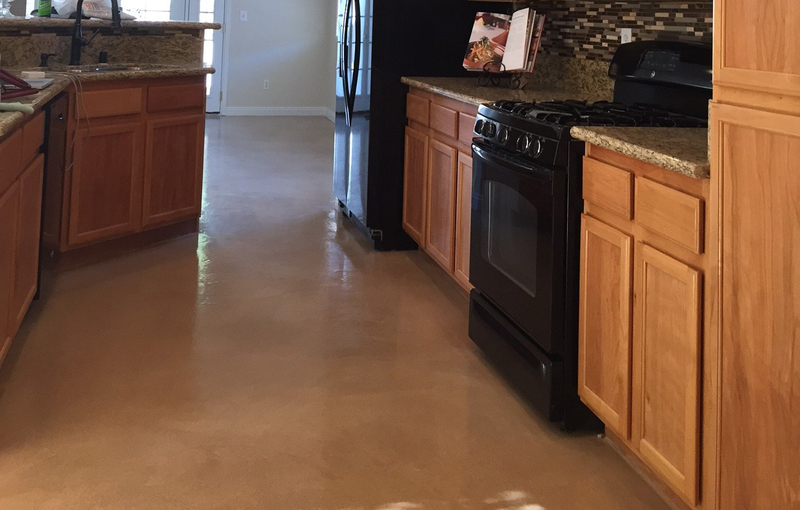 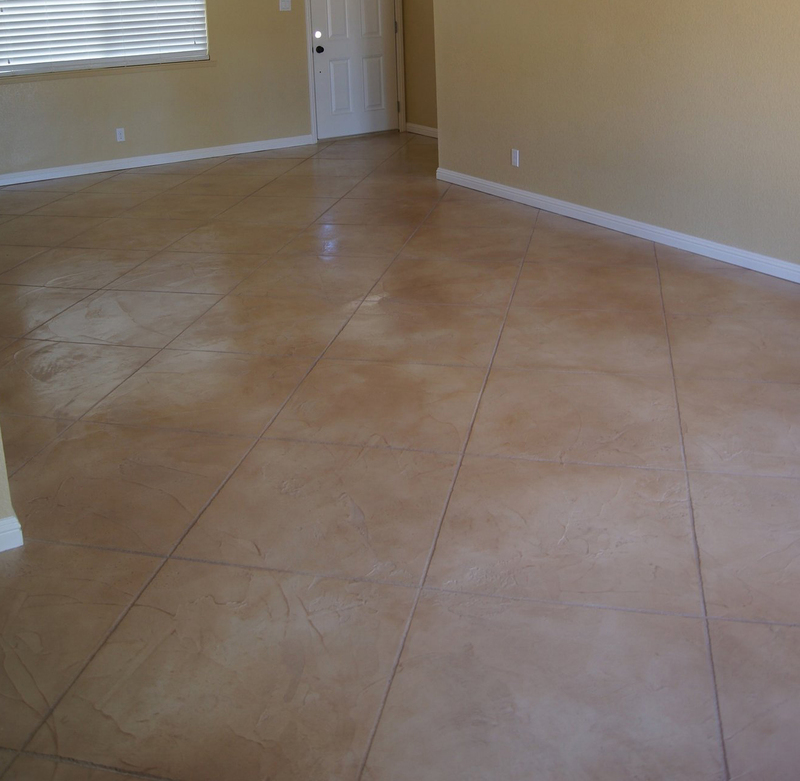 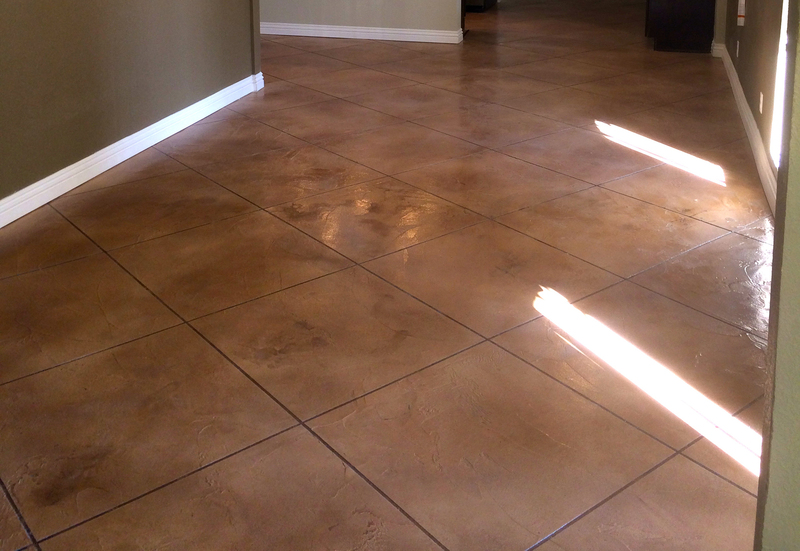 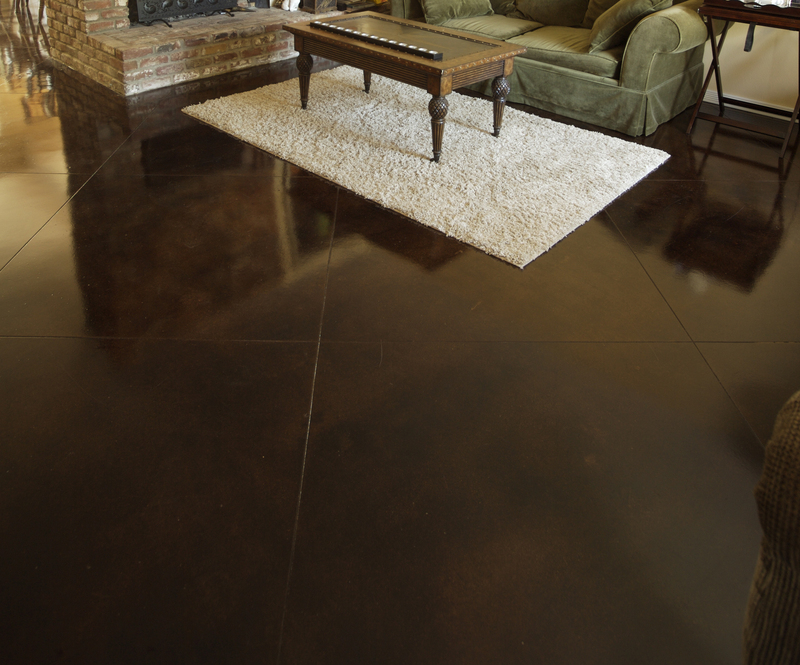 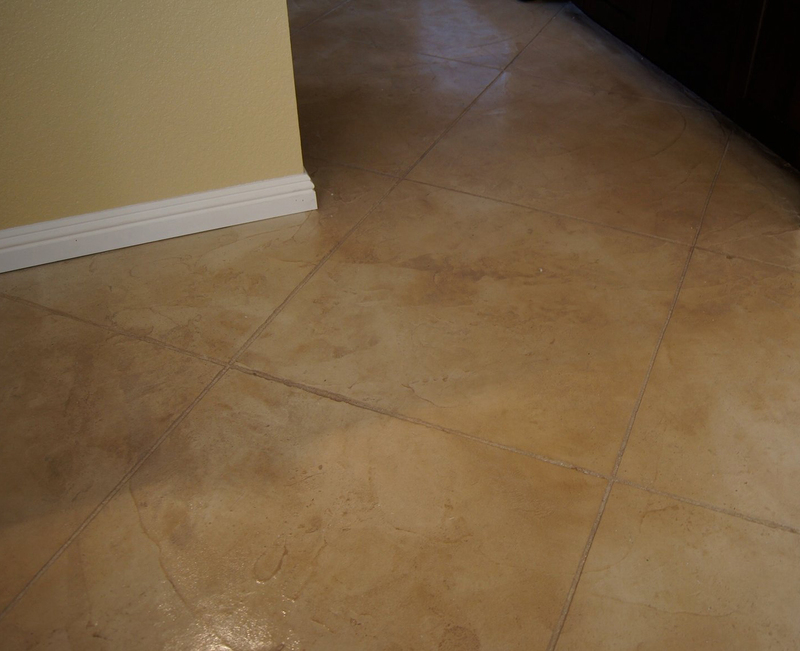 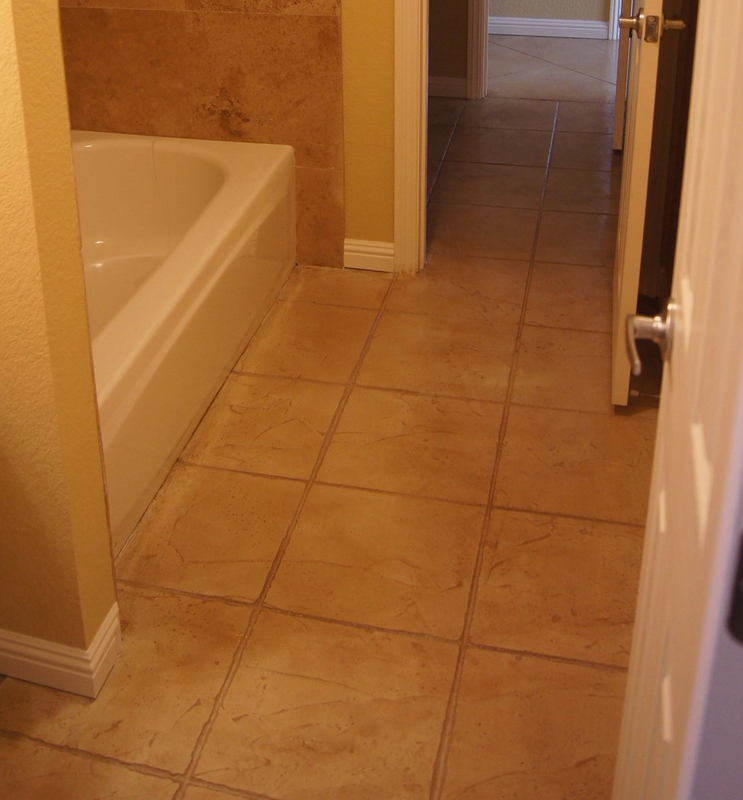 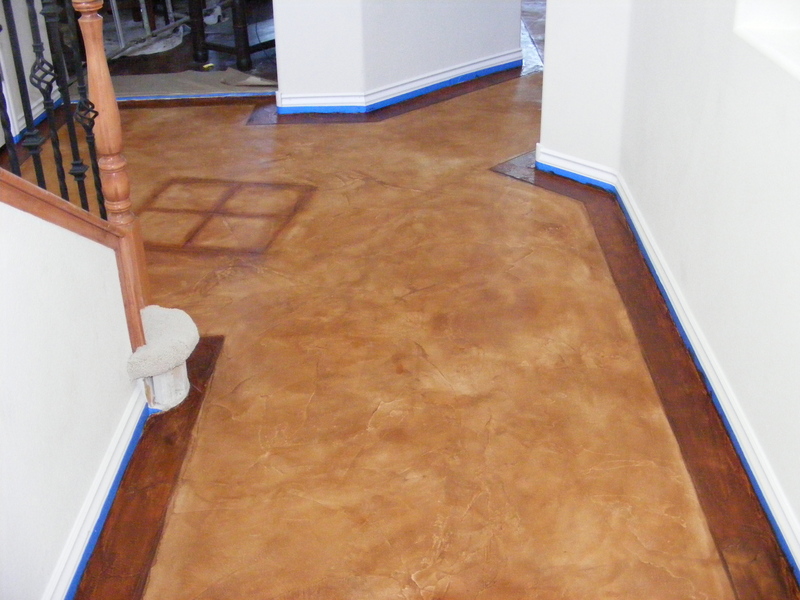 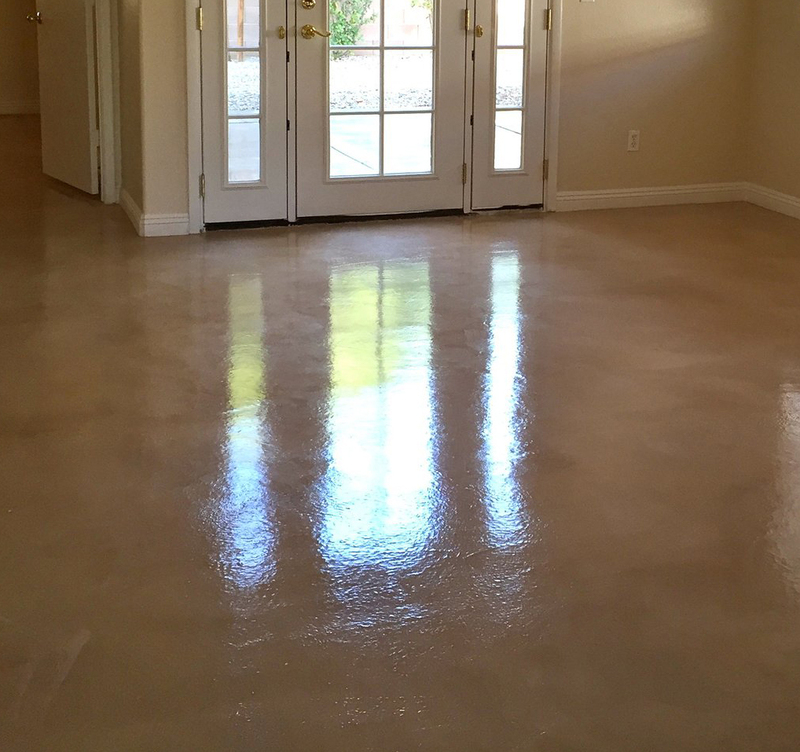 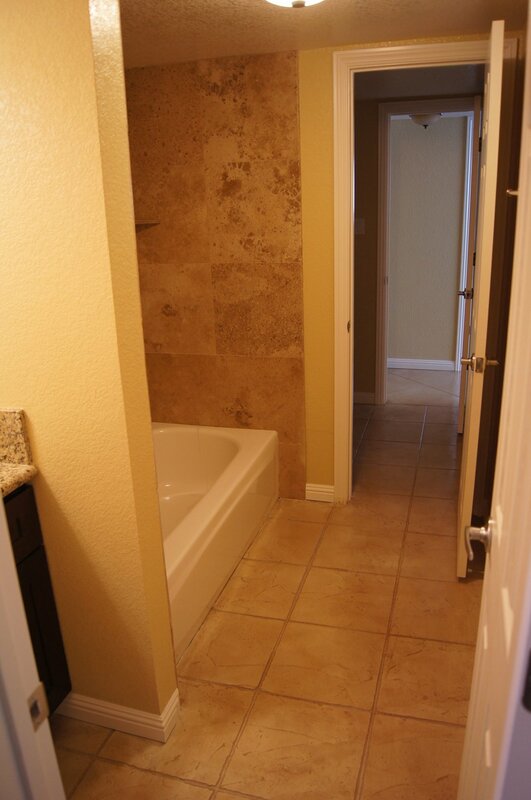 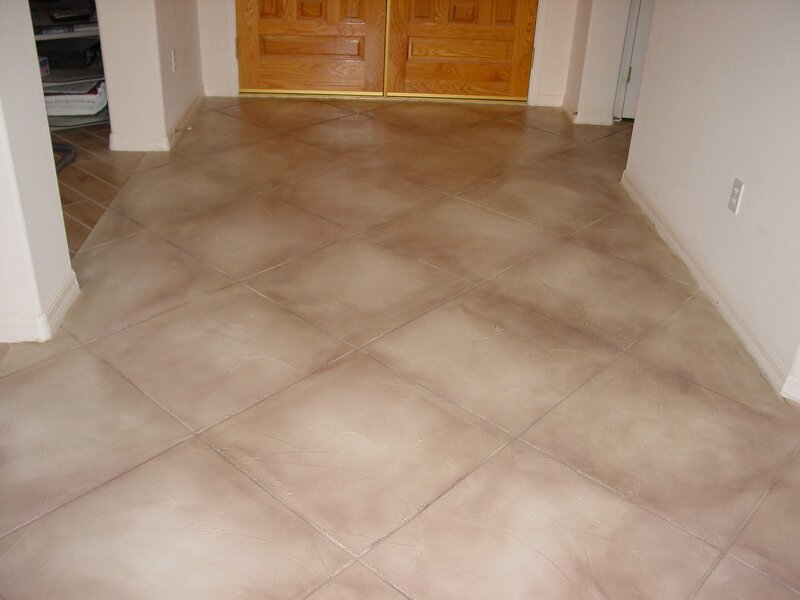 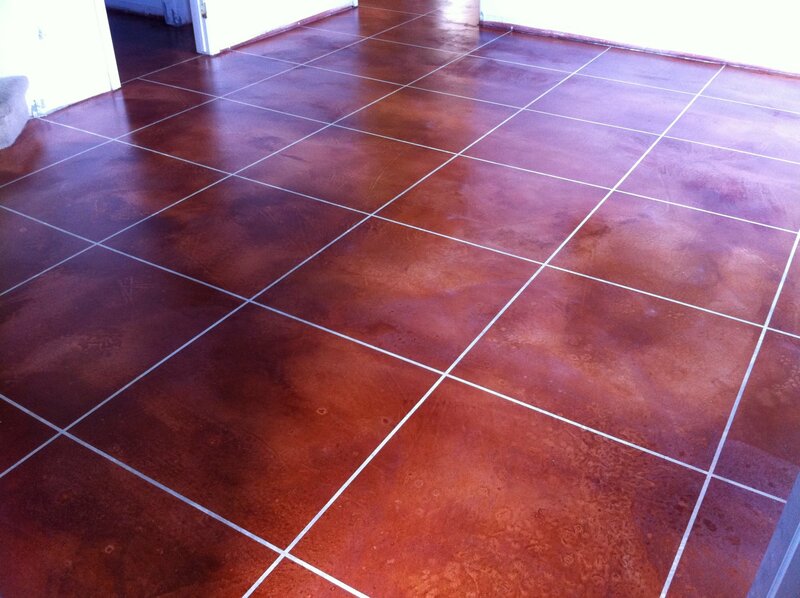 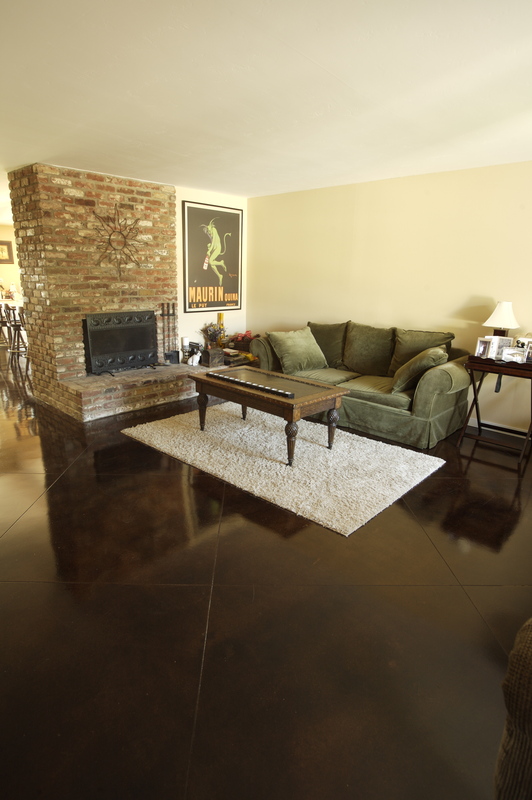 And, at one point or another we’ve all noticed how attractive and eye-catching these decorative concrete floors are. They present a polished, high-class look that completes a room, and people are often drawn to the shine and unique color variations in the surface. 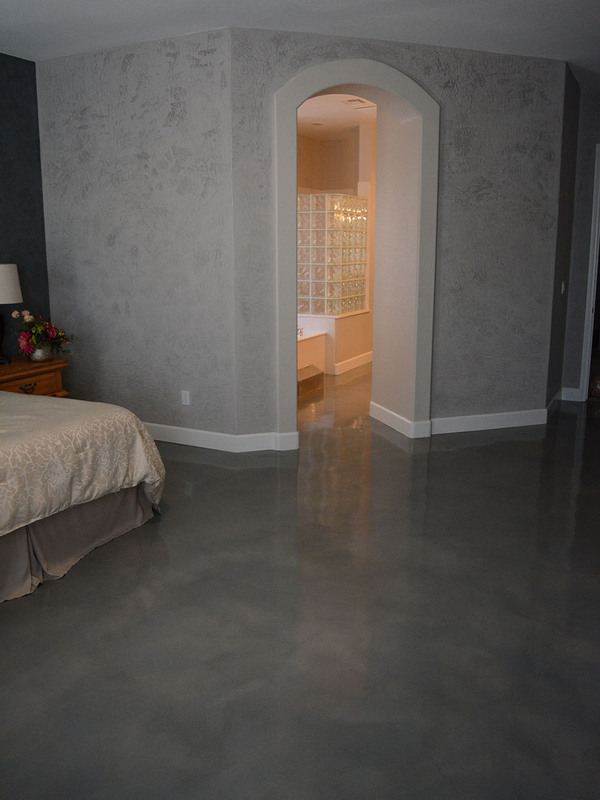 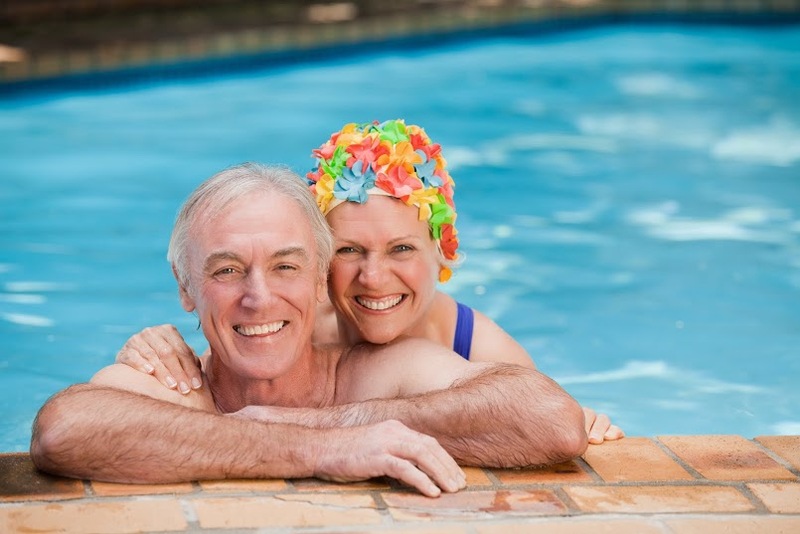 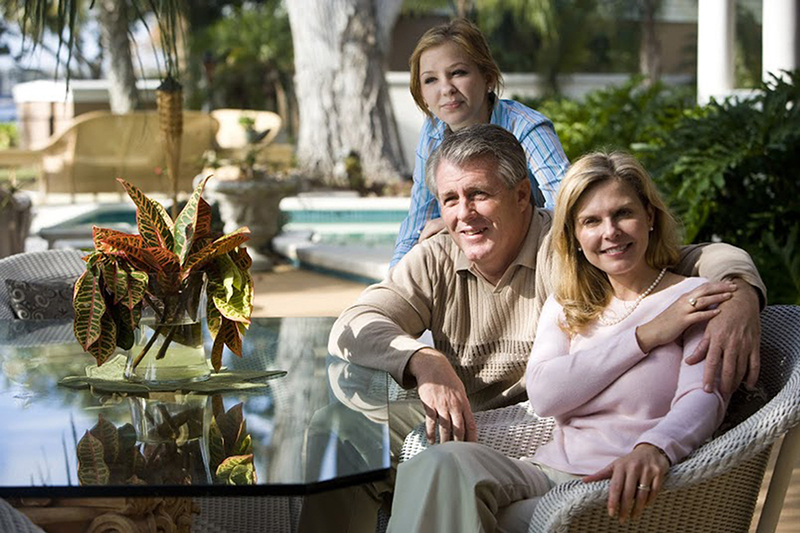 Who would guess that those same concrete floors found at local restaurants and upscale boutiques are actually accessible and affordable to the average homeowner? 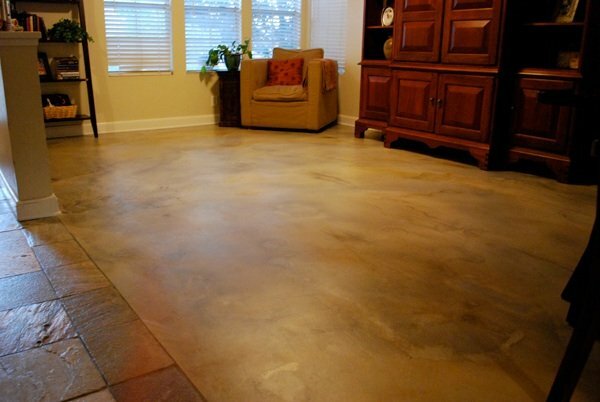 Out of all the surfaces available to a homeowner (wood, carpet, tile and natural stone) concrete floors are by far the best value, while also being durable and versatile. 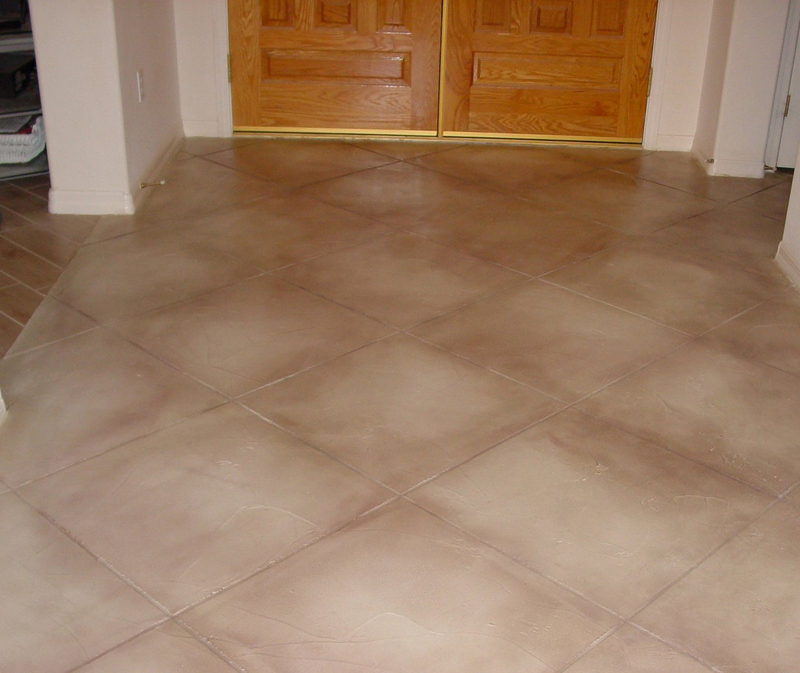 They also promote a cooler environment in the summer months, are easy to clean, and are hypoallergenic. 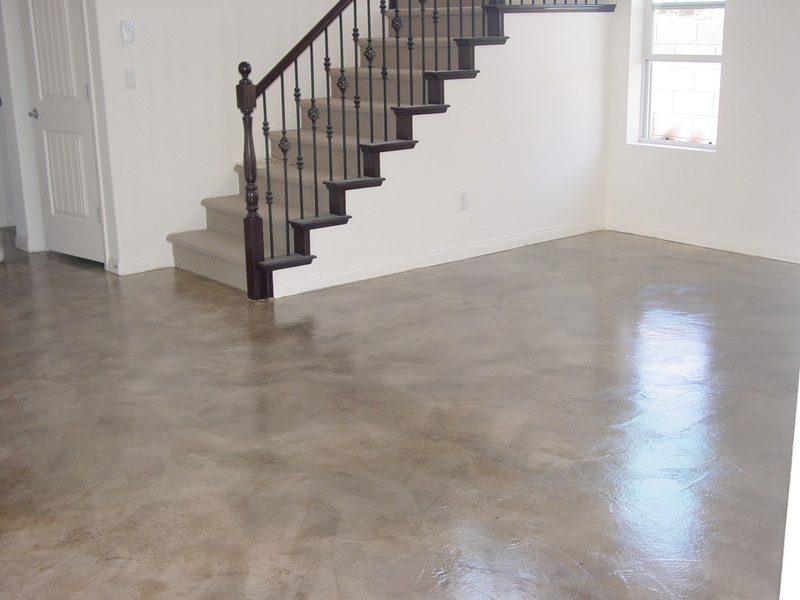 The amazing adaptability of concrete flooring can be credited to the almost limitless design options available to a customer. 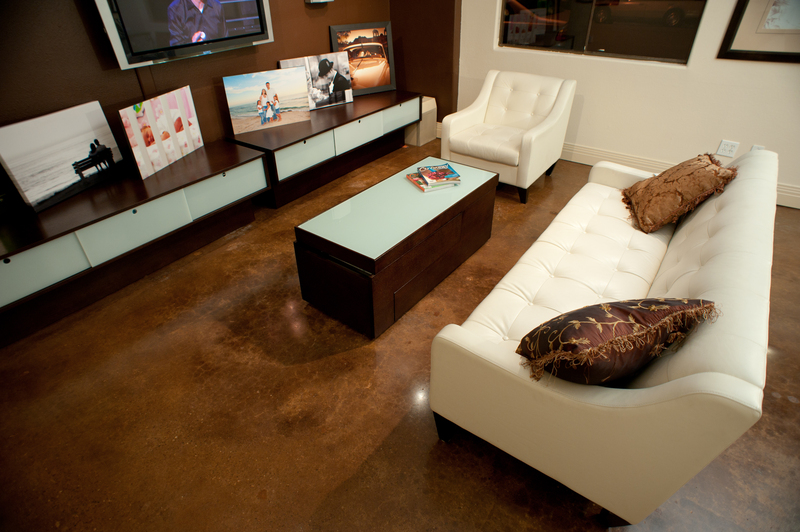 Every single surface is a unique work of art, with multiple designs, textures, colors and sealants to choose from. 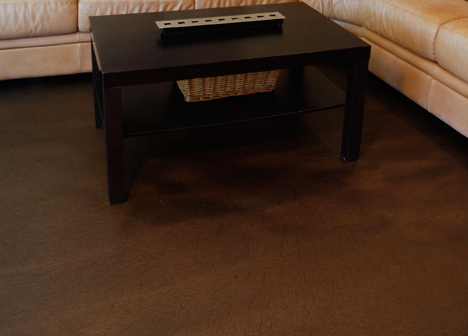 Not only are the possibilities endless, but every surface is designed based on customer input and an evaluation of the environment where the surface will be placed. Are you ready to enhance the look of your home or office? 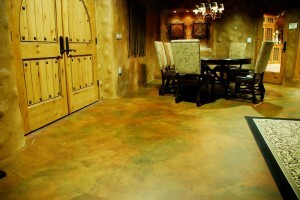 Call today for a free evaluation and learn just how cost-effective decorative concrete really is! 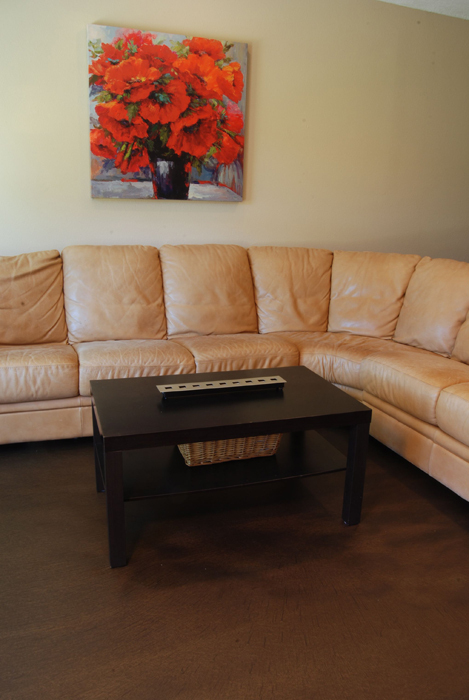 "I was so happy to get both high end work and a very good deal." 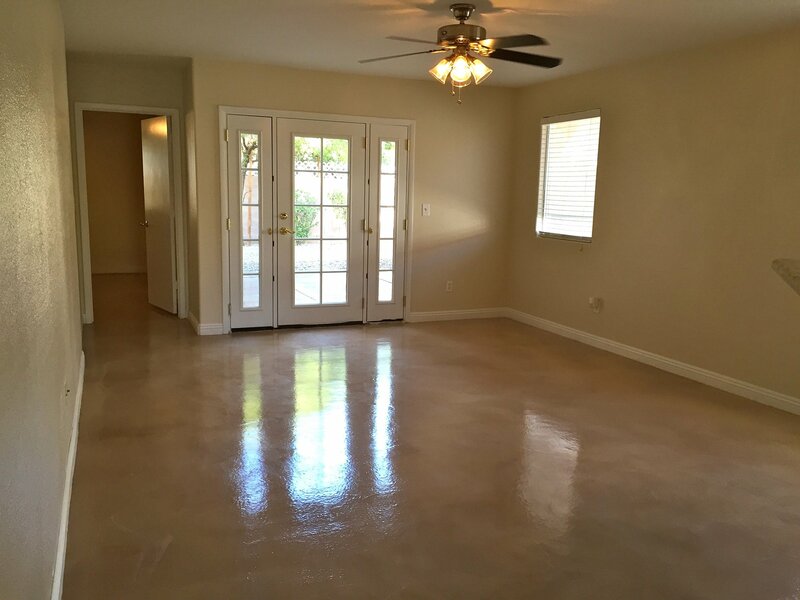 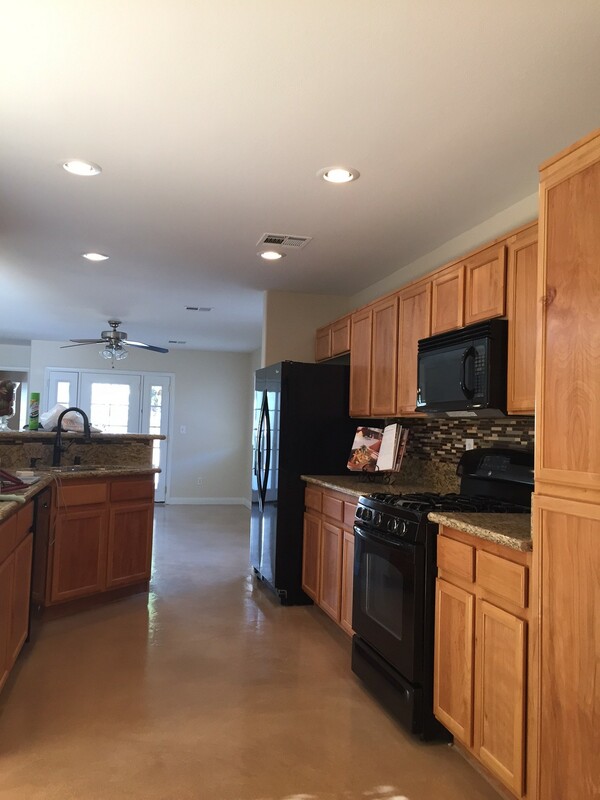 "we are extremely pleased with the quality of Concrete Texturing's work"
© 2015 · CT Vegas Who Designed This Site?